Bergamot oil is a great antidepressant because it’s very stimulating. Bergamot can create a feeling of joy, freshness and energy by improving the circulation of your blood. 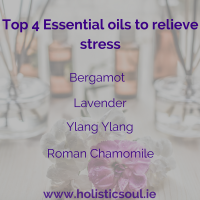 It’s also shown the ability to work as a natural remedy for anxiety, as a 2011 study in Thailand found that bergamot lowered the anxiety response in rats. Lavender oil benefits mood and has long been used to help battle stress and depression. Lavender is a natural sedative, so it also helps with insomnia and anxiety. 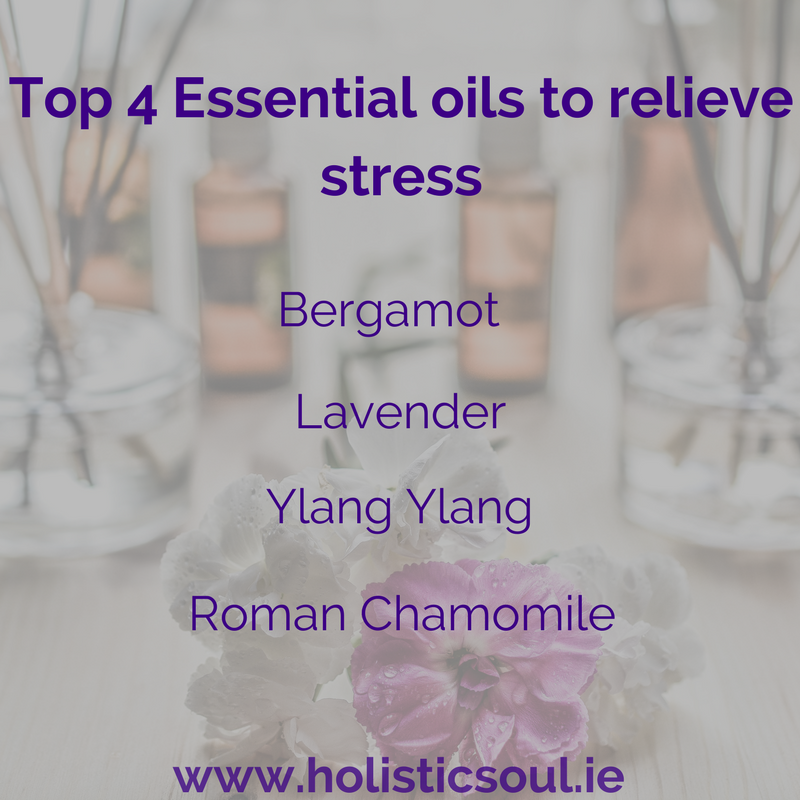 It can benefit the whole body by balancing emotions, relaxing breathing, soothing muscular aches and pains that can be caused by stress, and helps skin conditions like eczema/dermatitis. Ylang Ylang has amazing benefits and can have immediate, positive effects on your mood and act like a mild, remedy for depression. Research shows it can help release negative emotions such as anger, low self-esteem and even jealousy! Ylang ylang works because of its mild sedative effects, which can lower stress responses helping you relax. To enhance confidence, mood and self-love, try diffusing the oil in your home, use 5-8 drops in your bath or by having regular aromatherapy massages using Ylang Ylang. Chamomile is one the best medicinal herbs for fighting stress and promoting relaxation. This is why you see chamomile as a popular ingredient in candles and other aromatherapy products, whether in tea, tincture or essential oil form. Roman chamomile also helps to soothe aches and pains. Alot of people tend to clench their jaws when stressed without even realising it and therefore end up with pain in the jaw and temple area. This oil can be mixed with a base oil (grapeseed, coconut or almond oil) and massaged into the jaw and temple area to release tension. 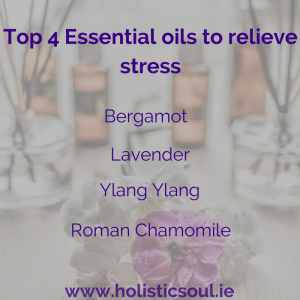 There are many other essential oils that can help you to destress but the above are the main oils used by aromatherapists. If you would information on different oils or aromatherapy massage. 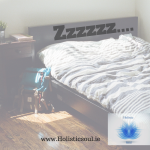 Essential oils can be bought from River Holistic Centre, Raheny. Next Next post: What is a Kansa Wand?